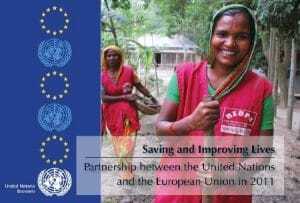 The Ninth annual Partnership Report “Saving and Improving Lives” This report reflects the partnership between the United Nations and the European Union in humanitarian and development cooperation, as well as elements of our coordinated work in the fields of peace and security, and human rights. 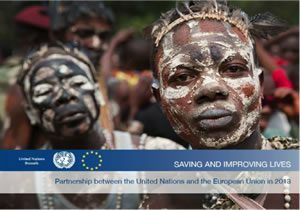 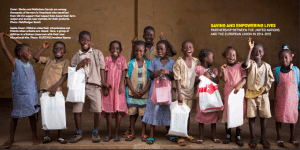 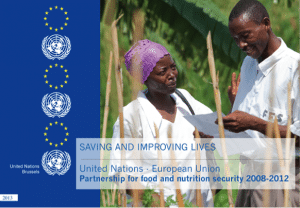 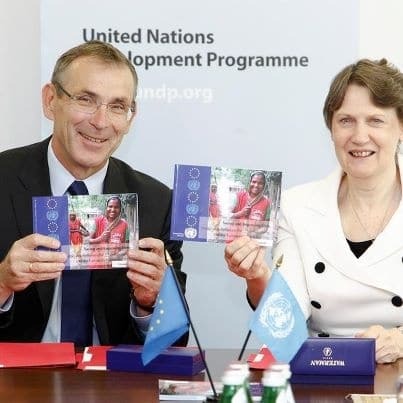 This seven annual Partnership Report Improving Lives: Partnership between the United Nations and the European Union in 2011 conveys results of a vibrant partnership that spans over 110 countries across the globe. 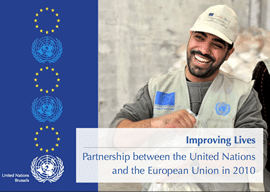 The web photo report will take you through the results of our work on the ground. 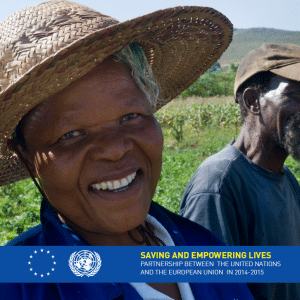 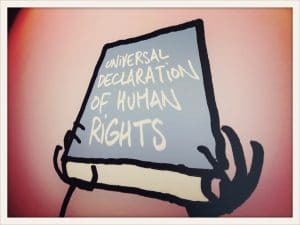 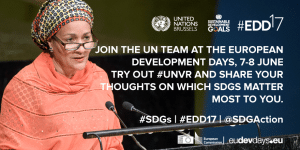 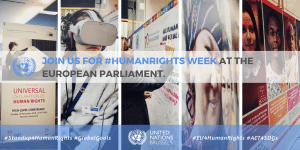 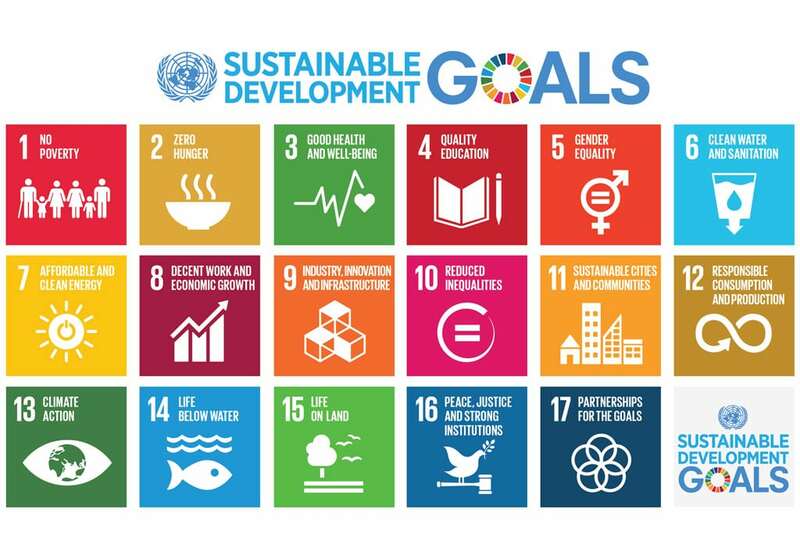 By making a difference in the lives of tens of millions of people in over a hundred countries, the UN team in Brussels is showcasing the concrete results of an increasingly dynamic partnership between the United Nations and the European Union. 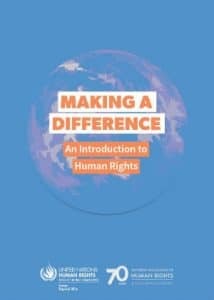 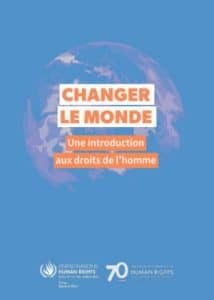 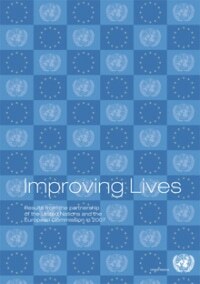 With the motto “Improving Lives”, the fifth report released on 10 June details joint actions and is rich in detail putting a human face to the UN-EU partnership with a wide array of concrete examples spanning the globe: from mine clearance projects in Albania to hygiene improvement initiatives in Uganda. 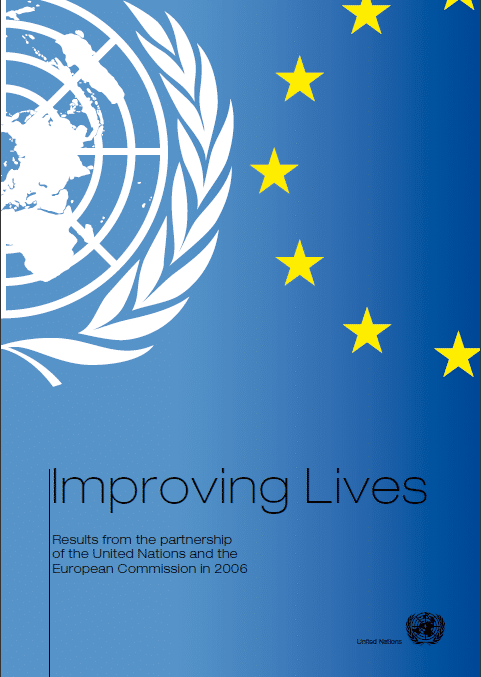 The third annual partnership report, issued in 2008 and entitled “Improving Lives: Results from the Partnership of the United Nations and the European Commission in 2007”, explores the results of the EC-UN partnership in 2007, by giving special emphasis to the EC-UN cooperation in upholding human rights. 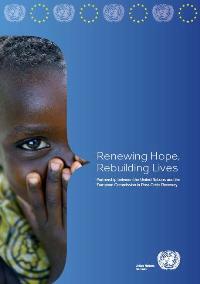 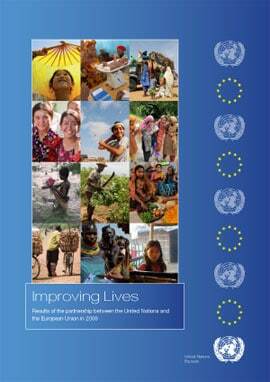 The second annual partnership report, issued in 2007 and entitled ”Improving Lives: Results from the partnership of the United Nations and the European Commission in 2006”, explores the results of the EC-UN partnership in 2006, with a particular focus on the domains of humanitarian and development assistance, conflict prevention and post-conflict recovery. 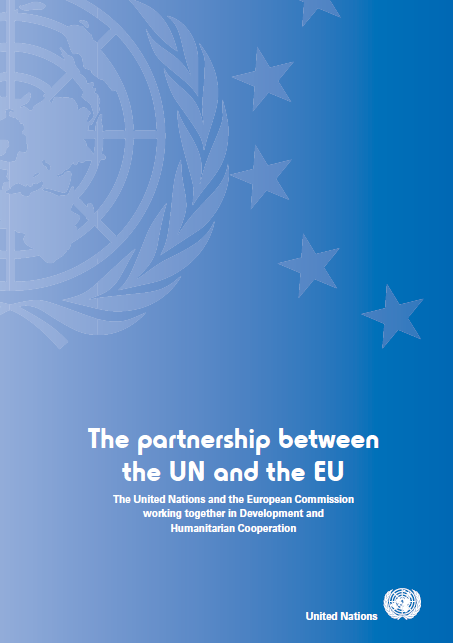 The first partnership report, entitled “The partnership between the UN and the EU: The United Nations and the European Commission working together in Development and Humanitarian Cooperation”, was issued in 2006 and focuses on the results achieved through the joint efforts of the UN and the EC in almost 90 countries throughout the developing world.